We are investigating a road collision in Havant which left a pedestrian with serious injuries, including fractures to his spine. 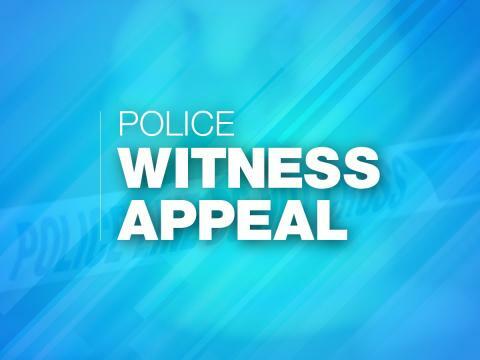 The 46-year-old man was using a pedestrian crossing on the ASDA roundabout towards the B&Q on Purbrook Way at 10:25pm on Thursday 27 September, when he was involved in a collision with a blue pick-up truck travelling from Hulbert Road. The pedestrian is being treated at the Queen Alexandra Hospital for fractures to his spine, lacerations to his right lung, and cuts to the back of his head. We are especially keen to obtain any dash-cam footage from vehicles that may have captured the incident. Anyone who recognises the descriptions of the driver and pick-up truck or who saw what happened can contact PC Nicola Sarjeant from the Roads Policing Unit at Havant Police Station by calling 101 and quoting 44180365286.